Mr. DEUTCH. Mr. Speaker, I am honored to welcome Rabbi Efrem Goldberg to our Nation’s Capitol and thank him for delivering such an insightful opening invocation. Rabbi Goldberg’s presence here today is especially significant to me, for I regularly study under his guidance. Since entering public life, I have become all the more grateful to have him as a spiritual mentor. His insights help me serve my constituents and work to better our world in a way that honors our Jewish tradition. As Senior Rabbi of Boca Raton Synagogue, Rabbi Goldberg leads a wonderful congregation of over 700 families and 1,200 children. 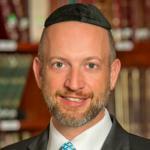 This February, after an extraordinary first 5 years as Senior Rabbi, it was announced that he will continue to lead the congregation for the next decade. His energy, vision, and wisdom touch everyone he meets, just as it did for us here this morning when he provided us with his compelling and thoughtful invocation. guard the Members of our esteemed House of Representatives. of the citizens of this great country. and let us respond, Amen. 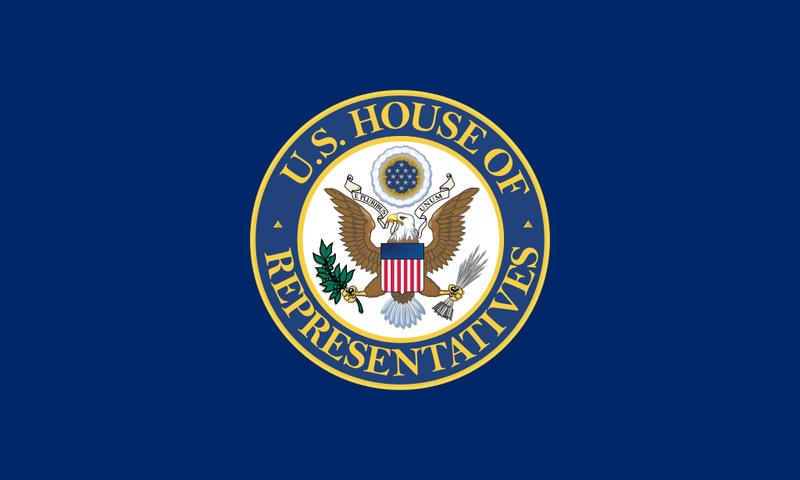 “Prayer of the Guest Chaplain of the U.S. House of Representatives: Rabbi Efrem Goldberg on 5 April 2011” is shared by United States Congressional Record with a Creative Commons Public Domain Dedication 1.0 Universal license. Please reciprocate for any adaptation or redistribution of this work by (1) properly attributing the work to United States Congressional Record and Efrem Goldberg, (2) clearly indicating the date you accessed the resource and whether any changes have been made (and if so, please be in touch with us and leave a comment below so that we might note your adaptation or improvement), (3) providing a link back to this source, and (4) specifying the Public Domain (17 U.S. Code §105 - Subject matter of copyright: United States Government works) under which this work was shared.